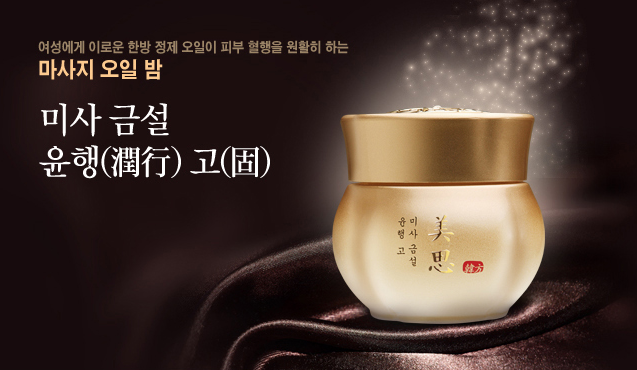 Missha | May our skin grow beautiful, as we grow wiser. 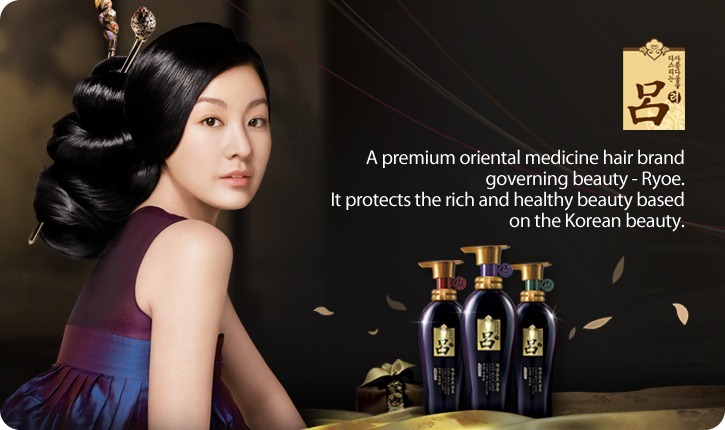 After meeting up with a Korean friend today, she told us about the Missha oriental premium line – the Mi Sa Geum Seol line – which to her is probably just as good as premium oriental lines such as Amore Pacific’s Sulwhasoo or LG’s The History Of Whoo. After the meeting, i quickly scrambled back to check out this line she was talking about, and i think it really is a line worth mentionining. 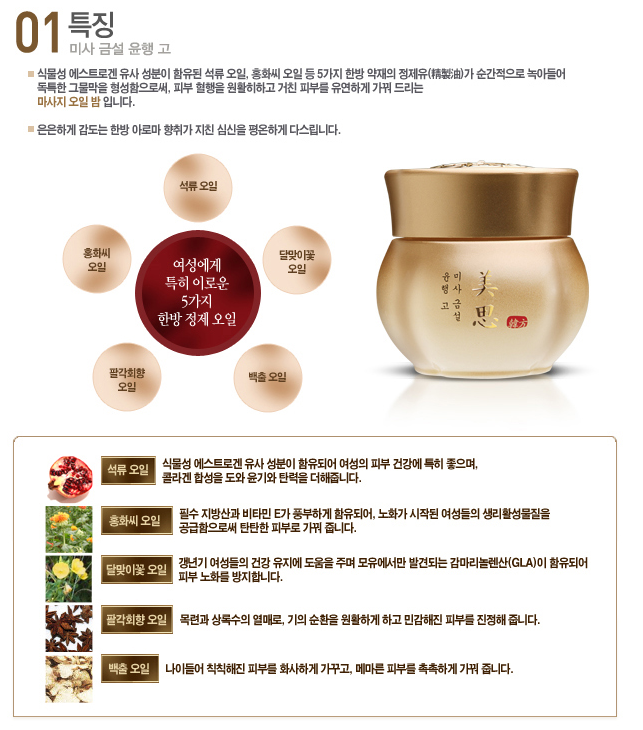 Missha’s Mi Sa Geum Seol line is an oriental fermentation line. 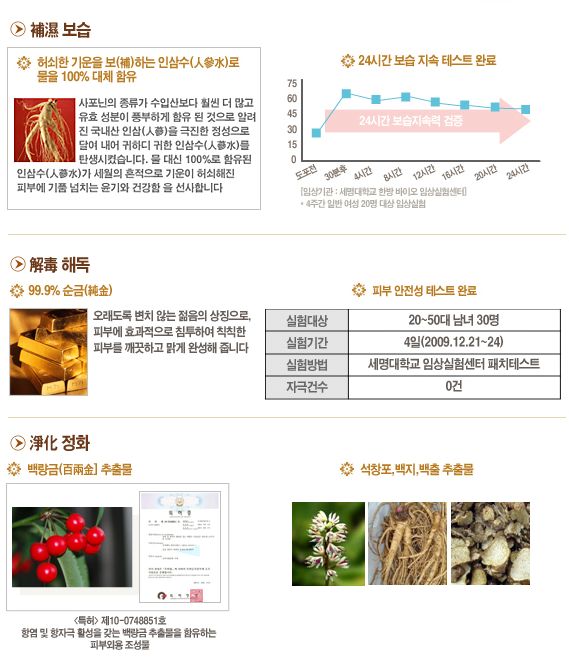 It not only is concentrated in Ginseng ( Ginseng extract is actually no.1 on top of the ingredient list in their creams, or the top 5 ingredient in their other products from the same line – something that is rare and only available in Sulwhasoo’s Concentrated Ginseng Cream ) , it contains gold powder, and it is a fermentation result of over 97 kinds of different chinese medicine and herbs. Things don’t get any better here. 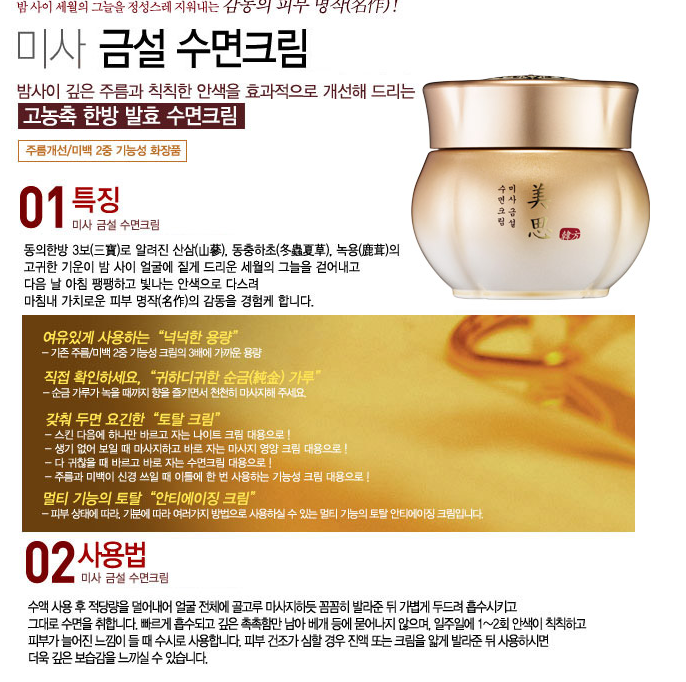 These products are two to three times less expensive than their premium peers such as Sulwhasoo and The History Of Whoo ! I have a feeling that this line will be getting a lot of attention in the near future! 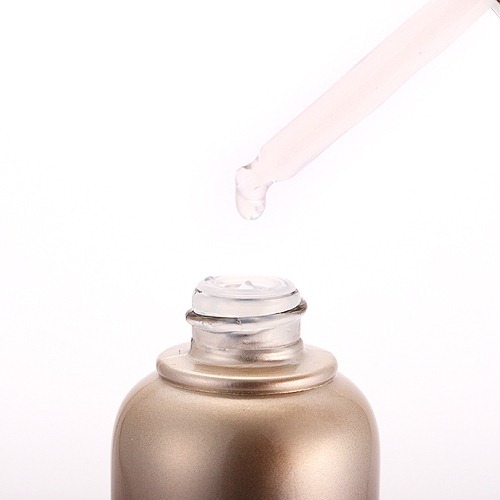 To end things with a BOOM, these products are paraben free, GMO free, artificial coloring free! 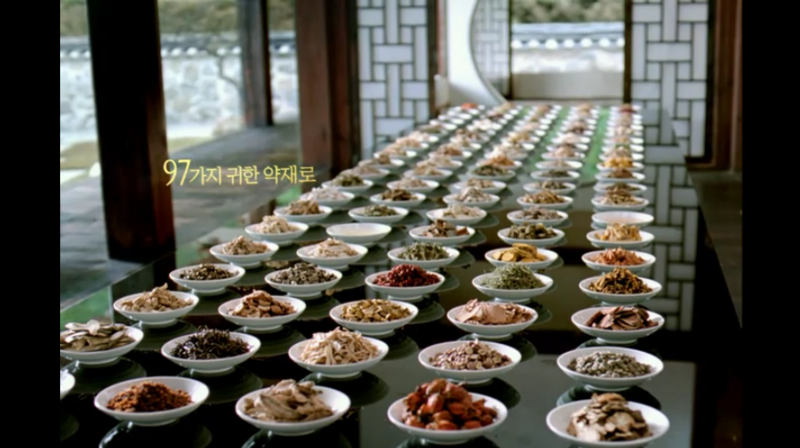 The skincare routine of the Mi Sa Geum Seol line is pretty much the same as Sulwhasoo. 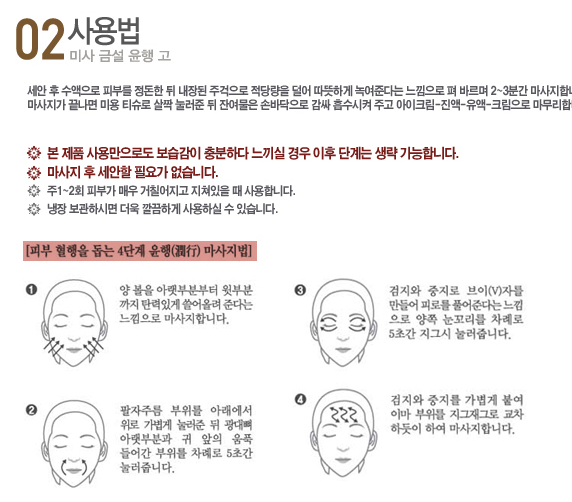 You start off with a serum first just like Sulwhasoo’s skincare routine. 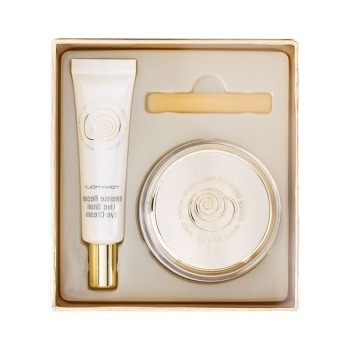 This is a booster, to prepare your skin for the various skincare stages – and ensure maximum absortion of the other products and maximizing their effects. Contains gold powder too! There you have it – the 9 products off this really amazing line. 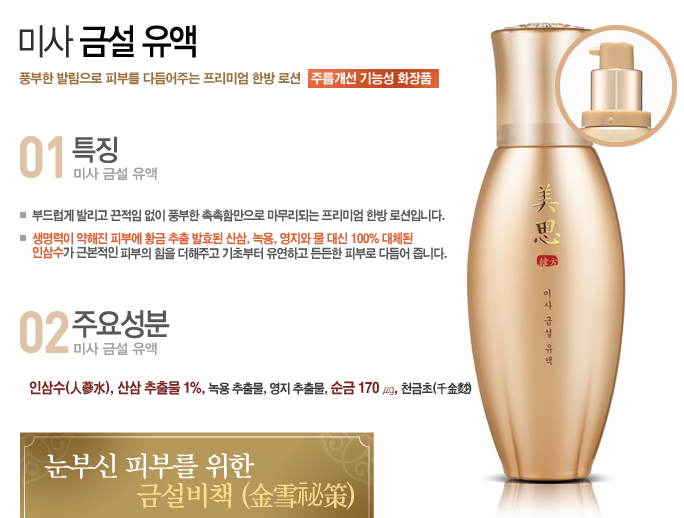 The ingredient list is ace – now the only thing is to test if it really lives up to it’s ingredient list , and if it can perform just as good or better than the luxury oriental brands ( Sulwhasoo, Whoo, Sooryehan, Hannule , Danahan , RG II EX ) which charges 2-3 times higher than the prices of Missha’s Mi Si Geum Seol products. 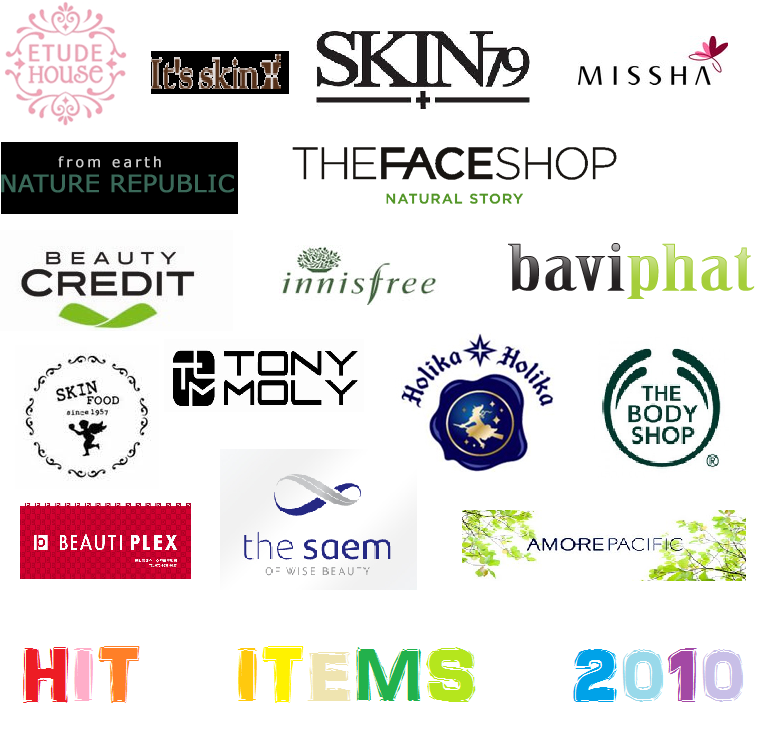 We’re dying to test the products – so if you know where we can purchase them – or where we can get them – send us an email ! 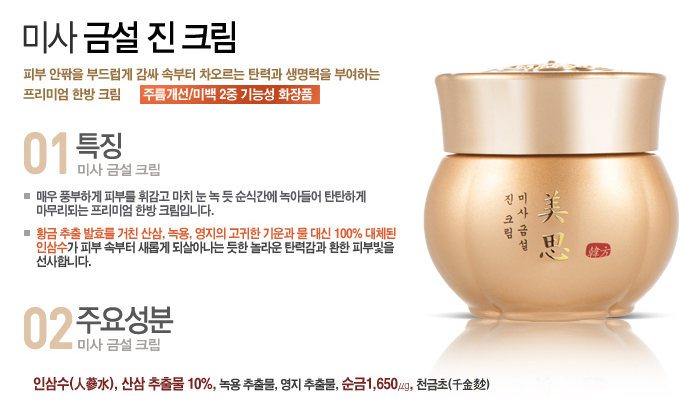 It is not available on Gmarket because Missha doesn’t ship overseas . Anyone in Korea willing to help us purchase and send them to us? Hehe. 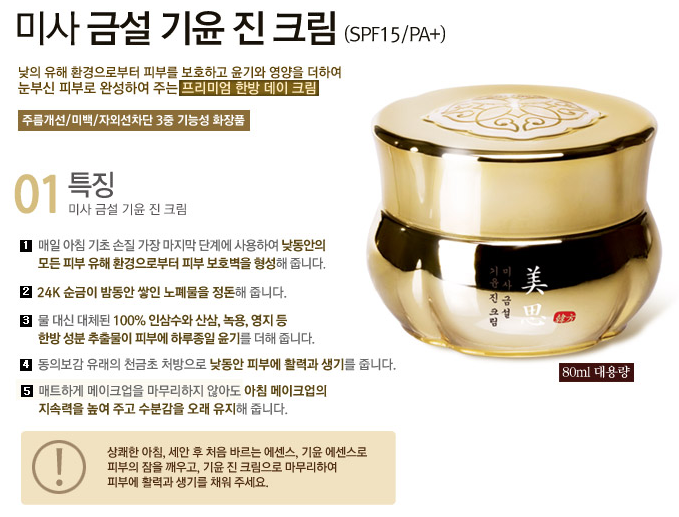 Missha has just released a sun-milk called the All Around Safe Block Mild Essence Sun Milk SPF 45 PA +++. 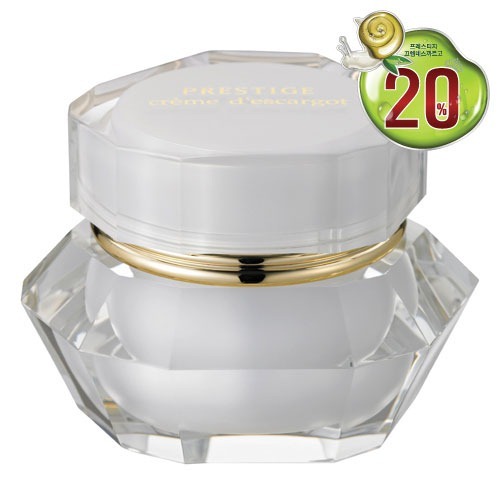 It is a multifunctional sunscreen with a milk texture that moisturizes the skin without being greasy or stick. 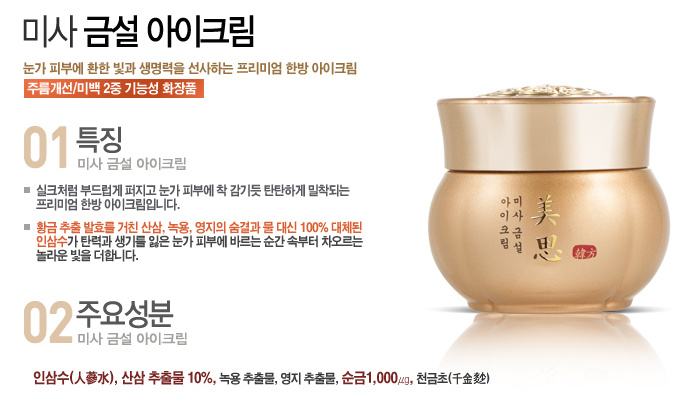 It contains 100% Helichrysum water. Helichrysum is a Strong anti-hematoma, slightly analgesic, significantly anti-inflammatory and cicatrisant for all wound and tissue damage. 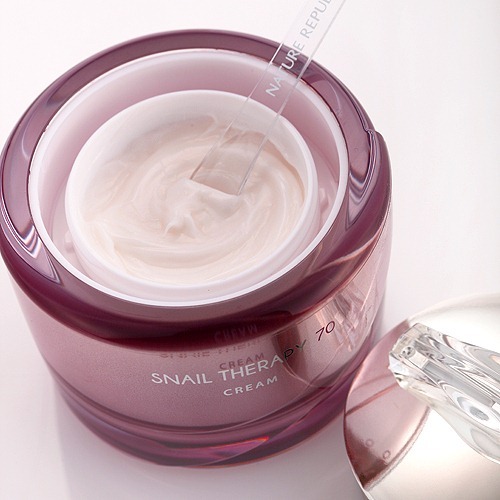 It is perfect even for those with sensitive skin. 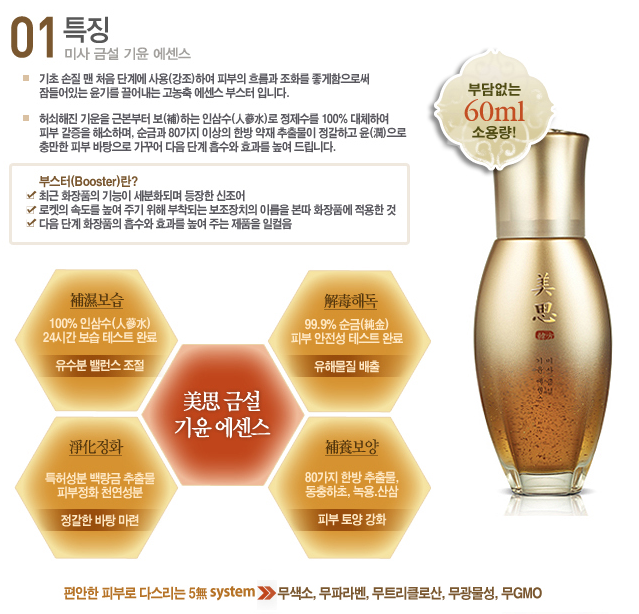 The sun milk also contains moisturizing ingredients. 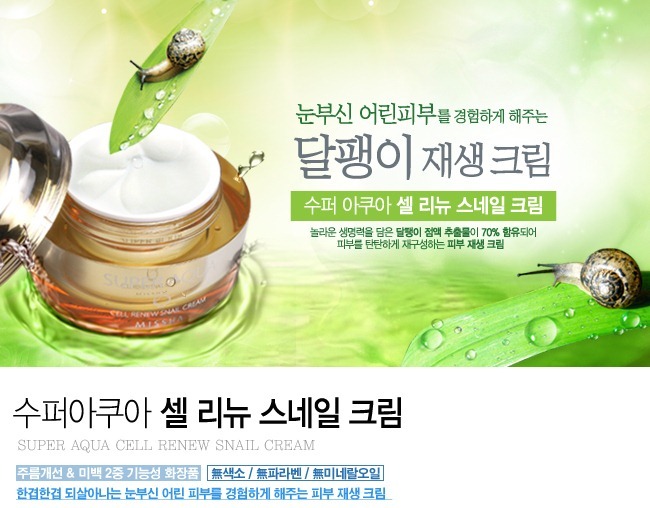 Search for 올-어라운드 마일드 에센스 선밀크 on Gmarket if you are interested. 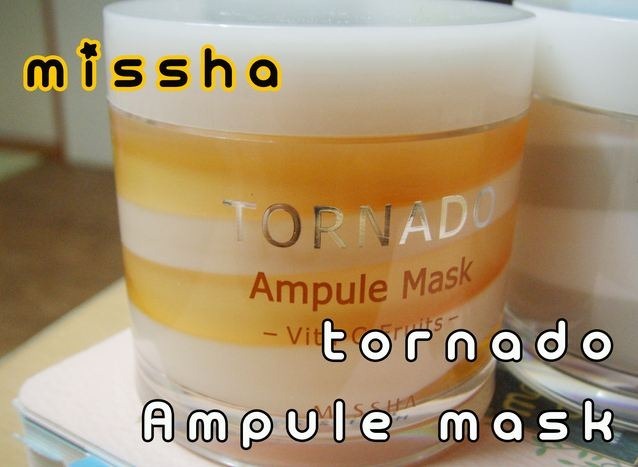 Missha introduces a new generation of sleeping masks called the Tornado Ampule Mask which comes in 3 versions – Stem Water, Vita C Fruits and White Clay. 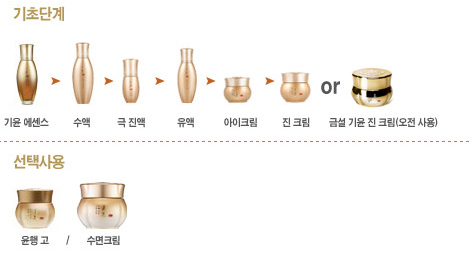 I’m sure you’ve heard of the word Ampule / Ampoule especially in Korean cosmetics. They are simply just another version of a serum. The 3 Masks are paraben free, oil free, GMO ( Gentically Modified Organisms) free. 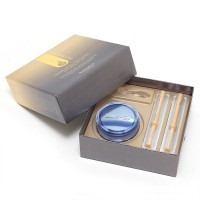 There are 3 versions – Stem Water ( which uses birch sap, bamboo sap, hyaluronic acid etc ) for hydration , Vita C Fruits for brightening, and the White Clay for oil control , soothing irritated skin. Say hello to hydrated clear skin when you wake up in the morning. 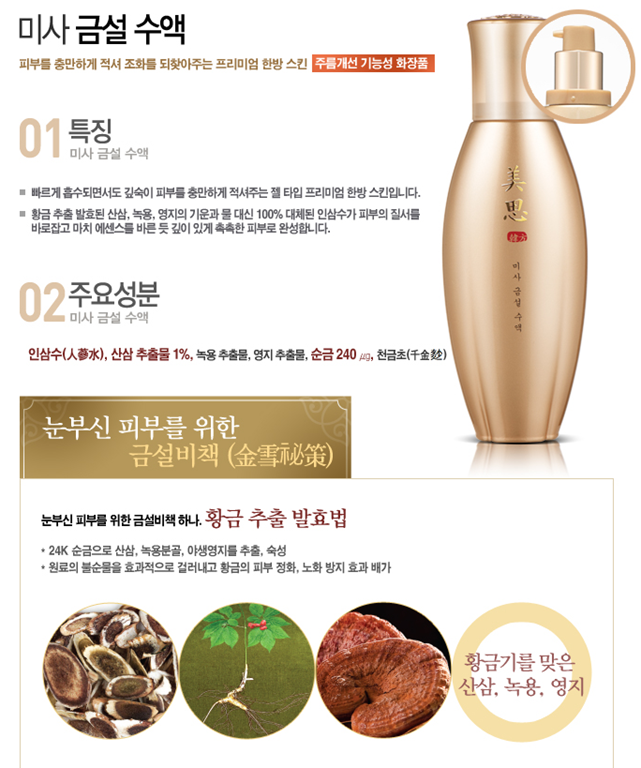 To purchase, search for 토네이도 앰플 마스크 ( Stem Water ) , 토네이도 앰플 마스크 ( White Clay ) , 토네이도 앰플 마스크 ( Vit C Fruits ) on Gmarket.